Improving Cambodia’s Society through Skillful Parenting (ICS-SP) is a national non-profit organisation, officially registered with the Cambodian Ministry of Interior in July 2015. ICS-SP aims to improve family lives that have a significant impact on the well-being of children and women. A goal ICS-SP aims to achieve by working with parents and caregivers, by strengthening families and communities, and by strengthening and influencing the government, civil society and private sector towards better policies and practice to fulfil the protection of women and children. At the core of ICS-SP approach is the Skillful Parenting programme to reduce and prevent violence against women and children and to promote age appropriate parenting. Skillful Parenting as an approach was evaluated and demonstrated that more model parents have emerged in the target community and new ways of parenting have been established in the hearts and minds of parents. In addition it was revealed that Skillful Parenting was highly successful in raising awareness on positive discipline, anger management, positive communication within the family, and also included a reduction in physical and emotional violence against women and children. 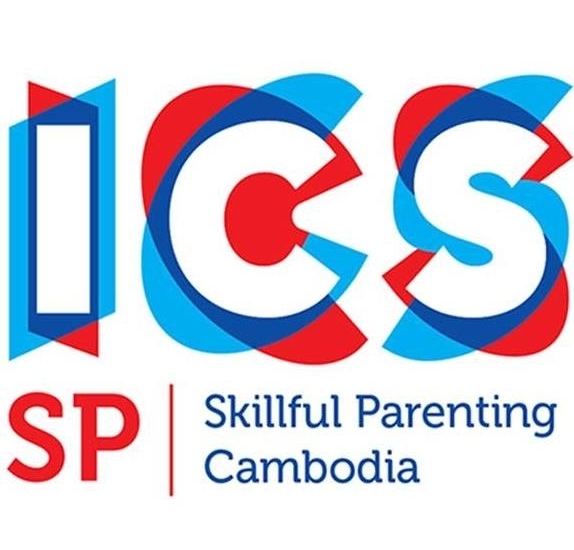 ICS-SP overall goal is to promote Skillful Parenting in Cambodia to equip parents and caregivers with knowledge, skills and confidence to foster a safe, non-violent and positive family environment and to prevent and reduce violence against women and children. The empowerment project Empowerment through positive parenting of women at risk of domestic violence-aims to strengthen the implementation mechanism at district and commune level especially women in D/CCWC (District and Commune Committee for Women and Children). This enables them to deliver positive parenting knowledge and skills for intimate partners who are at risk of domestic violence in Chi Kraeng commune in Siem Reap province. at least 250 communities in Chi Kreang commune are aware of the importance of positive parenting in prevention of violence against women and children. The project builds capacity of D/CCWC to enable them to start delivering positive parenting support that is one of the key primary intervention strategies to prevent violence against women.